- The Mentalist (7x04/s07e04) [+] [+] [CBS]. - C.S.I. [Las Vegas] (15x11/s15e11) [+] [+] [+] [+] [CBS]. - Undercover Boss [US] (6x02/s06e02) [+] [+] [+] [CBS]. - Mulaney (1x08/s01e08) [+] [+] [+] [+] [FOX]. - The Affair (1x10/s01e10) [+] [+] [+] [Showtime]. - Homeland (4x12/s04e12) [+] [+] [+] [+] [Showtime]. - The Comeback (2x07/s02e07) [+] [+] [+] [+] [HBO]. - Getting On [US] (2x07/s02e07) [+] [+] [+] [+] [HBO]. - The Librarians [US] (1x04/s01e04) [+] [+] [+] [TNT]. - Ax Men (8x04/s08e04) [+] [HISTORY]. - Museum Men (1x04/s01e04) [+] [H2]. - Late Nite Chef Fight (1x04/s01e04) [fyi]. 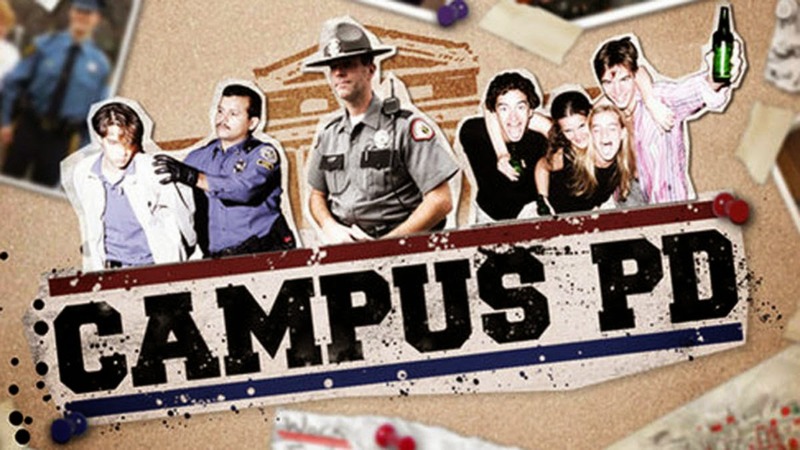 - Campus PD (4x01/s04e01) [+] [G4]. - Lost Girl (5x03/s05e03) [+] [+] [+] [SHOWCASE]. - Mohawk Girls (1x08/s01e08) [OMNI TELEVISION].